Another year, another social media platform for marketers to master; this time round it’s in the form of Snapchat. To be fair the app has actually been around since 2011 and in a short spell has grown into something of a Goliath. Currently hovering around 200 million active users glued to its 10-second snapshots and videos, the platform shares about 9000 snaps a second. It’s now valued at $16 billion. 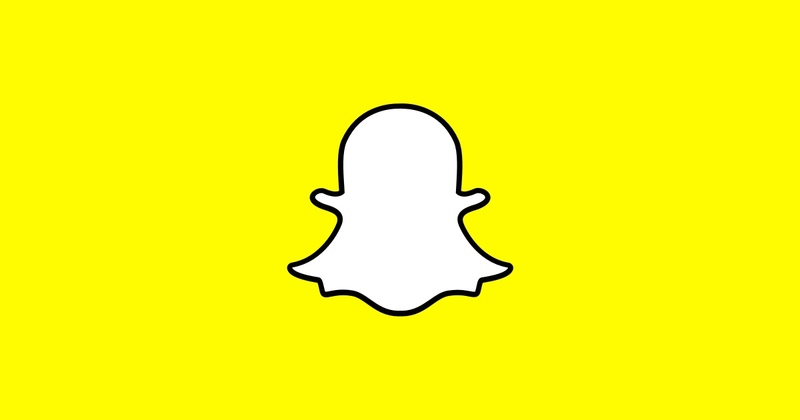 So what, if anything, does Snapchat mean for marketers? Snapchat gained followers with young millennials because it took care of a particularly modern problem: having your past indiscretions and embarrassments haunt you on social media. After all, even if users took their own accounts down, there was no way of stopping other people from saving and uploading posts and pictures that could jeopardise reputations. Since Snapchat ostensibly saves nothing, and only holds images up for ten seconds, the flaws of Facebook and Instagram appeared to be solved. This would appear to have absolutely no possibility for marketers, since prevailing wisdom (and common sense) would dictate that a campaign has to be up as long as possible to be seen by as many people as possible, if it has any chance of working. In this instance, prevailing wisdom may have to take a back seat because there have been some incredibly effective campaigns launched via the app. One example is the World Wildlife Fund’s #LastSelfie campaign to raise awareness about endangered species. The campaign chose to leverage the disappearing nature of Snapchat content in order to highlight the need to take action on endangered species and prevent their real disappearance. The app has also proved to be the perfect platform for teasers and its brief content time is an excellent way to heighten a sense of anticipation and exclusivity before a product or event launch. Another thing Snapchat works well for is giving followers behind the scenes looks at a brand or “a day in the life of” scenarios as a way of building affinity. If you’re feeling especially brave, the app can also be a great place to safely road test a few of those more innovative and left field campaign ideas before sending them out to more permanent channels. Thanks to the self-destructing nature of the content, strategy and an accurate picture of your audience are more key on Snapchat than just about anywhere else. The reward is that content is instantly seen as rare, exciting and important and the value of your campaign rises. With those odds, it’s a bet well worth making. Do you outsource for SEO to a firm or a freelancer?